Dependable Services & Reasonable Prices From Our Experts In San Ramon, CA. We specialize in air duct cleaning services and our technicians are highly skilled in repairing ductworks and sealing them properly. 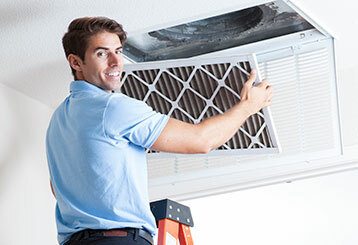 We also offer HVAC maintenance as well as dryer vent cleaning services that can greatly improve your indoor air quality. The debris in your ductwork can make allergies worse and make it harder to keep your home clean. Luckily, we can help! Find out more about our air duct cleaning services here. 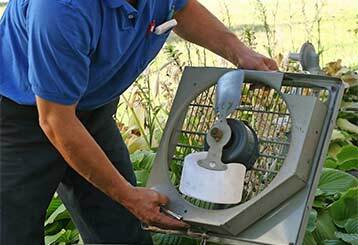 Dryers can easily get clogged up with lint, which means their performance efficiency will decrease, and their risk of overheating will increase. Professional dryer vent cleaning can help you avoid that. Learn more here. Call our company to have your air vents expertly cleaned. 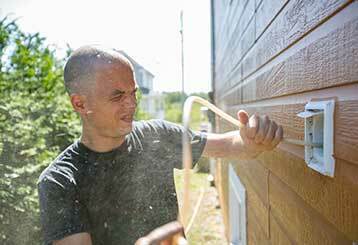 Create a much cleaner environment and improved air quality for your home or building. Scroll down on this page to find out more. Your home can greatly benefit from our residential air duct cleaning services. We'll improve your indoor air quality and rid your house of all sorts of dangerous contaminants. Click here to learn more. Why leave yourself open to potential health issues and waste money on energy bills because of a dirty HVAC unit? Give our professionals a call now.